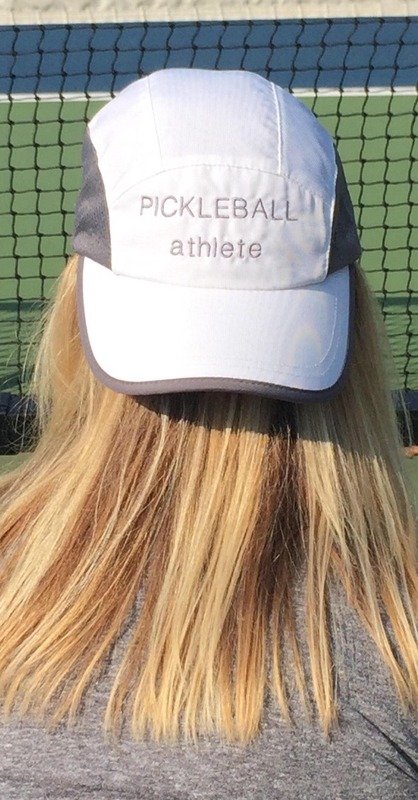 This runner’s cap is perfect for any pickleball player. 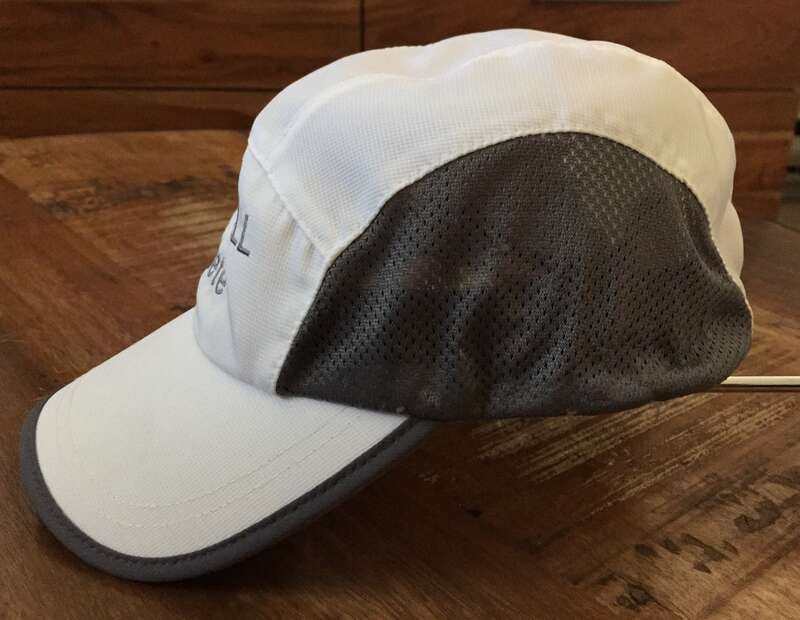 Has UV protection while still being lightweight. 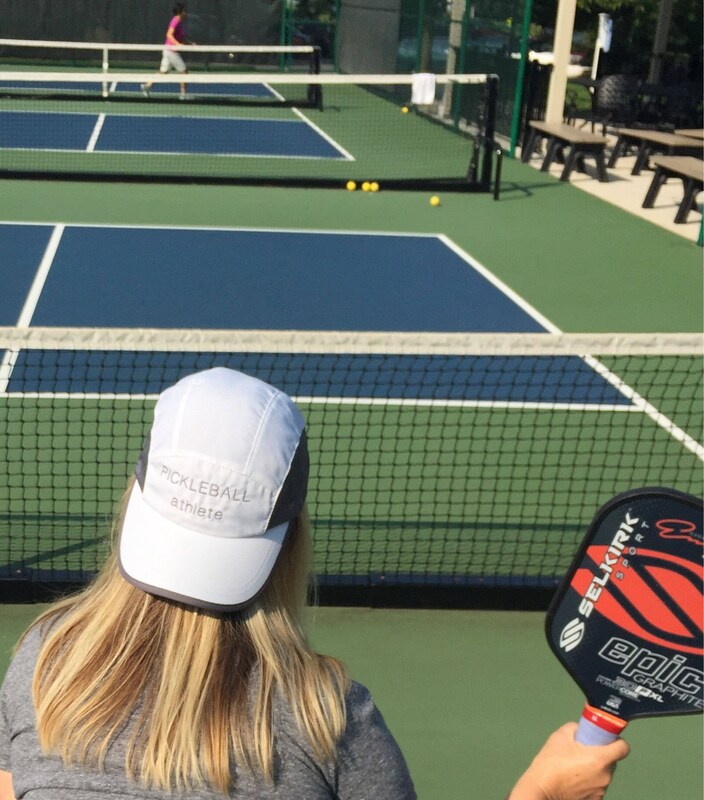 With its built-in comfortable sweatband, players will find this hat their favorite.